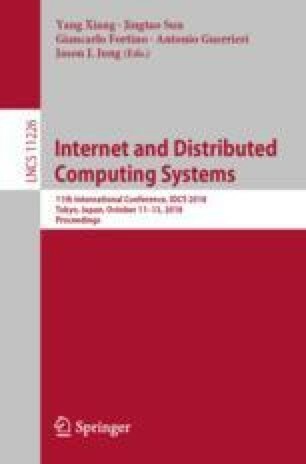 In this paper, the urban underground intelligent logistic system is investigated to supply the demand of smart cities. The architecture, network layout, management and distribution are discussed in brief. Combined with Internet of Things (IoT) technology, smart monitoring, information integration, and intelligent decision-making will be built in the system to optimize the service efficiency and operational costs.